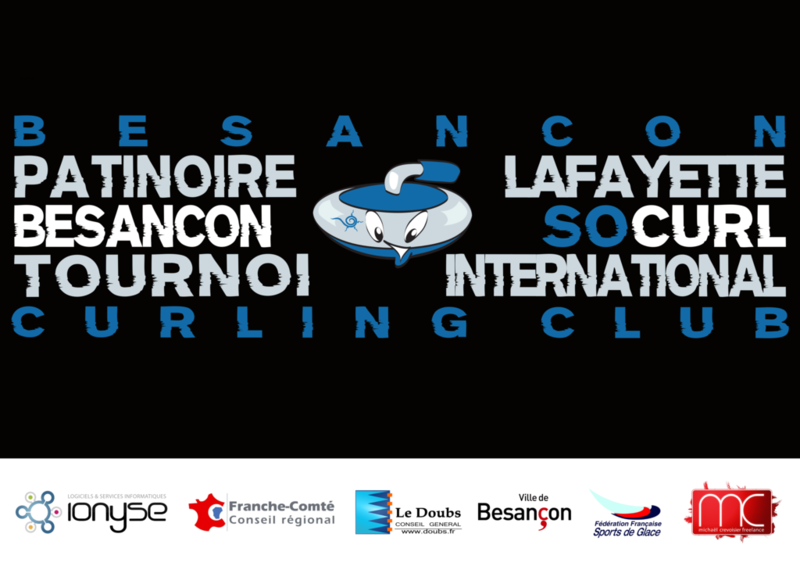 I am writing to invite you to Besançon (France) Curling Club’s annual ‘SoCurl’ International Tournament from the 25th to 27th of May 2012. We have managed to secure great hotel room prices – starting from 20 euros per person for a double room. We are also able to arrange a special shuttle bus from Geneva Airport to Besançon on Thursday night and Monday morning to help you get to our event. In tribute of Solène the international tournament SoCurl will take place from the 25th to 27th of May 2012 to keep her happiness and joyfulness she gave us. Come to have a good time all together to celebrate the end of season. 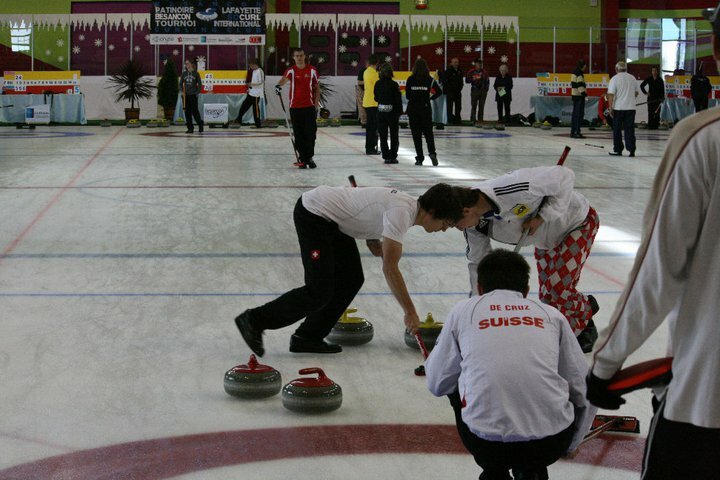 Pleasure, Sun, Fun, Spirit of Curling !